New research by Royal London has revealed that 5.4 million adults without a will in the UK would not know where to begin if they were to write one. The data also showed that 59% of parents either do not have a will, or currently have one that is out of date. Royal London says it is “especially important” for parents to have an up to date will so that if the worst were to happen, their children would be brought up by who they choose. 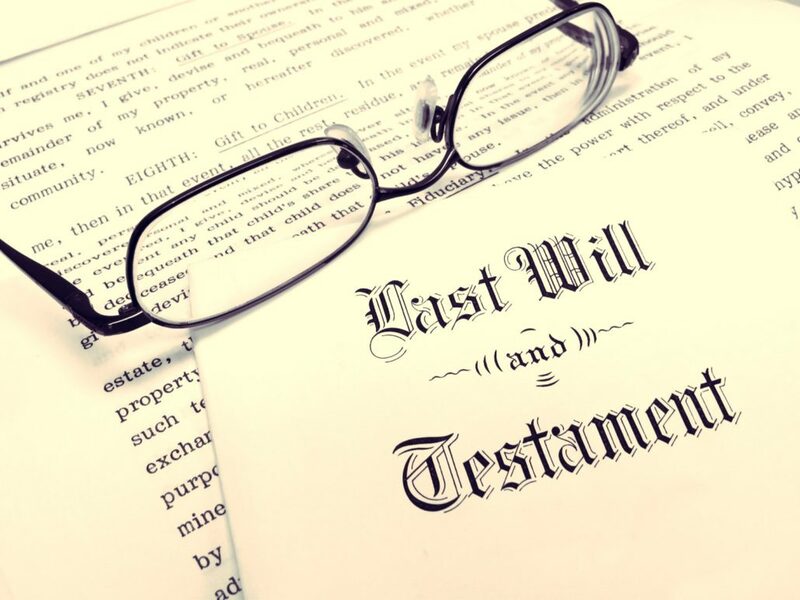 The research also found that since writing a will just under a third (31%) experienced a “significant life event” such as marriage or having a baby, yet more than half (53%) have not updated their will. More than half (54%) of the adult population do not have a will in place. Of those who do not have a will one in four (24%) admitted they had no intention of making one, compared to a third (34%) who said that an illness would encourage them to do so. Using the services of a solicitor is the most popular way of writing a will, with two thirds (68%) using legal assistance. Contact us here to discuss how we can help professionally write your Will. 1 in 4 adults prepared to challenge Wills. U-PLAN work in association with Countrywide Tax & Trust Corporation Ltd. Countrywide is an established legal company whose directors are members of S.T.E.P (The Society of Trust & Estate Practitioners) and offers advice in all aspects of Wills, Lasting Powers of Attorney, Trusts, Taxation & Estate Planning. Countrywide hold the status of a Tax & Trust Corporation.